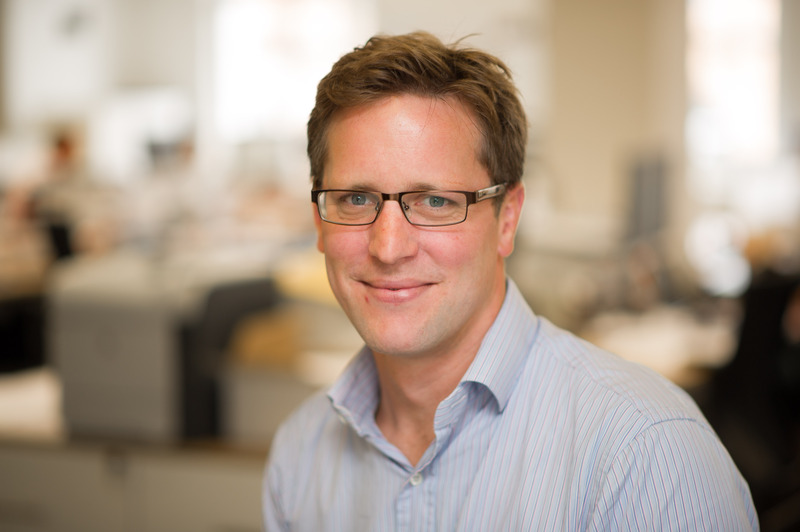 Rob started his career 2001 and joined Allsop in 2012 while becoming an equity partner in 2018. He has a particular focus in valuation of large development sites for Housing associations, Investors and funders for residential and mixed use developments. This also includes ‘Build to Rent’ forward funded developments. He also carries out viability appraisals of sites acting for Local Authorities in scrutinizing the development appraisals of applicants in order to establish the maximum levels of affordable housing that can be provided on a scheme whilst still remaining financial viable. Other Day to day work includes the valuation of a variety of residential property and portfolios for loan security, tax, litigation and accounts purposes and for the sale and acquisition of individual houses, flats and blocks of flats. Major clients include Lloyds Bank, the Grainger Plc, Dorrington, Annington and TH Real Estate, Real Star ; HSBC Bank Plc; Barclays Bank, Peabody Trust, Hyde Housing, Network housing and London Borough of Hackney as well as a full range of specialist lenders and private banks. The London Plan – how will it shape residential development in the capital?